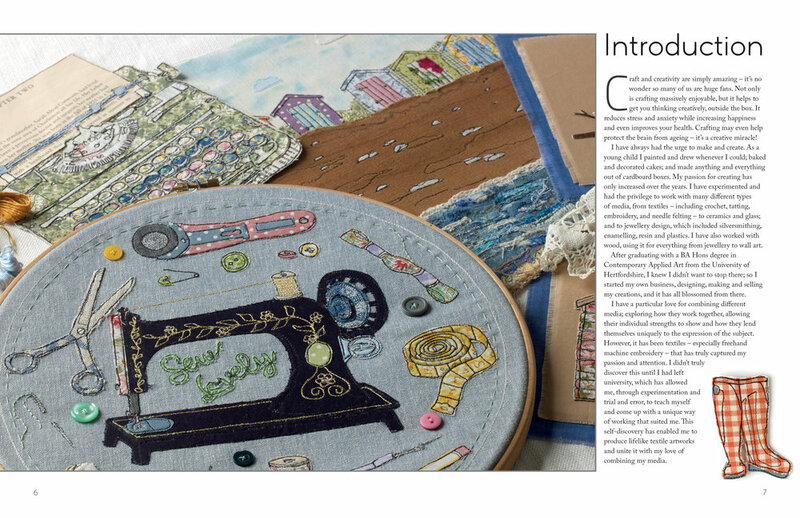 If you would like to learn how to make your own textile art, freehand machine embroider, applique and more. 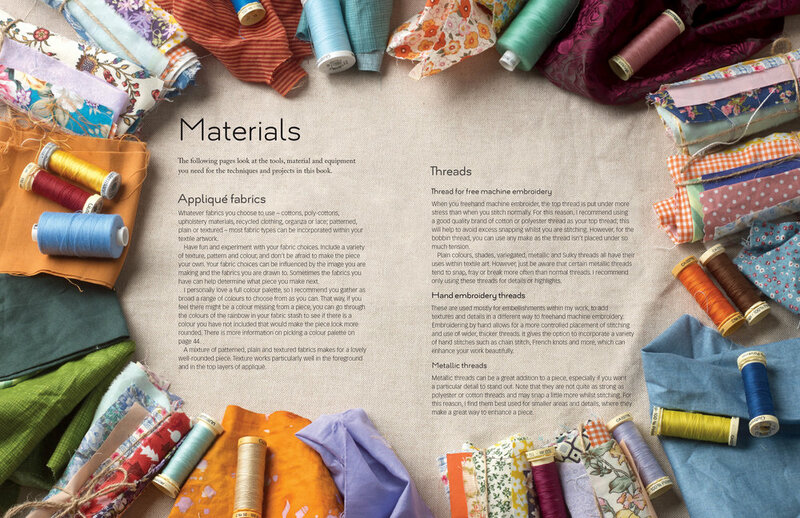 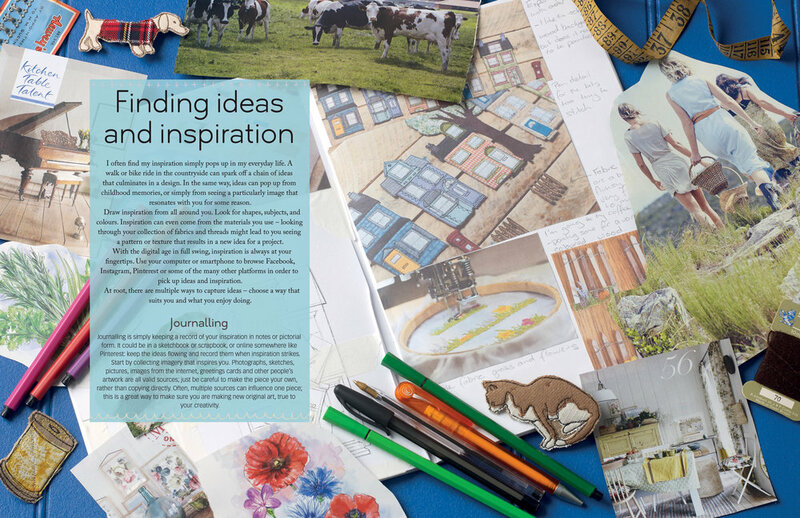 This book is for you, mixed mixed textiles in all it’s glory, from inspiration, to design, even to framing and displaying your finished piece. 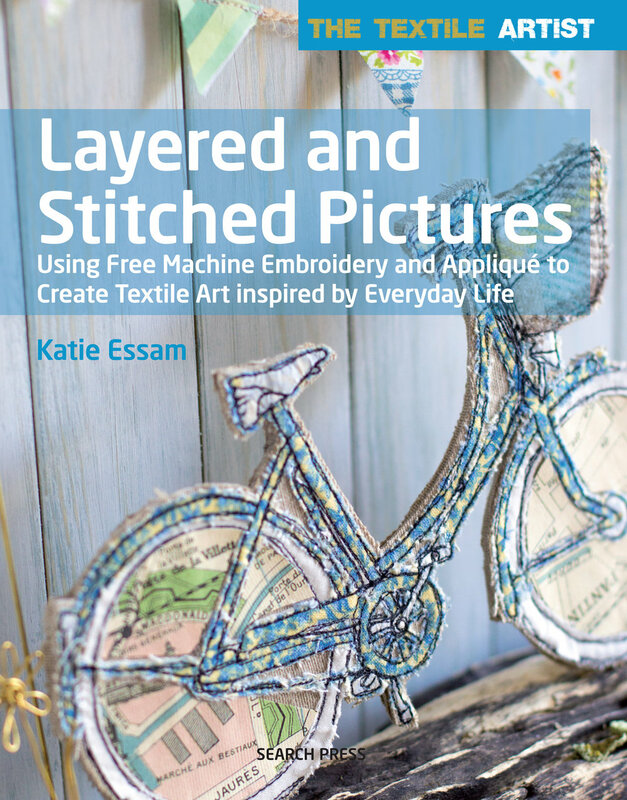 Katie has a fresh, modern approach to textile art, using unique combinations of media and techniques to create beautiful mixed-media artworks inspired by everyday objects and scenes. 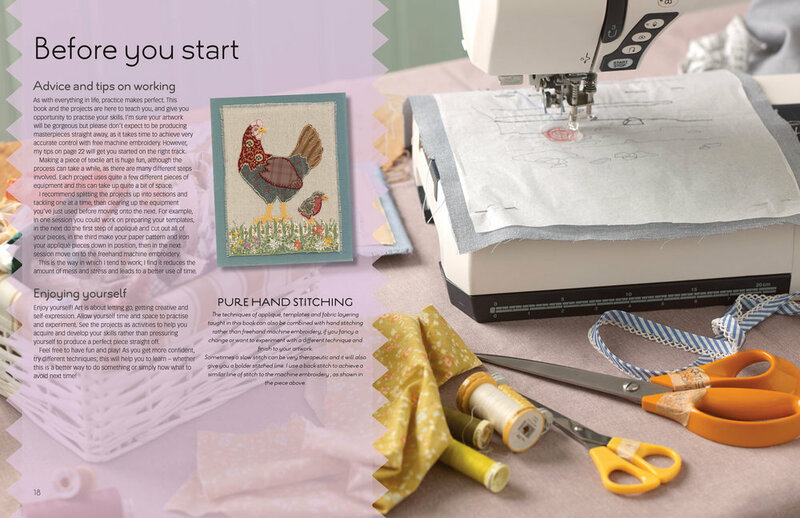 The techniques Katie uses include freehand machine embroidery, applique, hand stitching, collage and fabric painting, all of which which explains clearly through step-by-step photographs, numerous examples of her work and 7 gorgeous step-by-step projects accompanied by full-size templates. 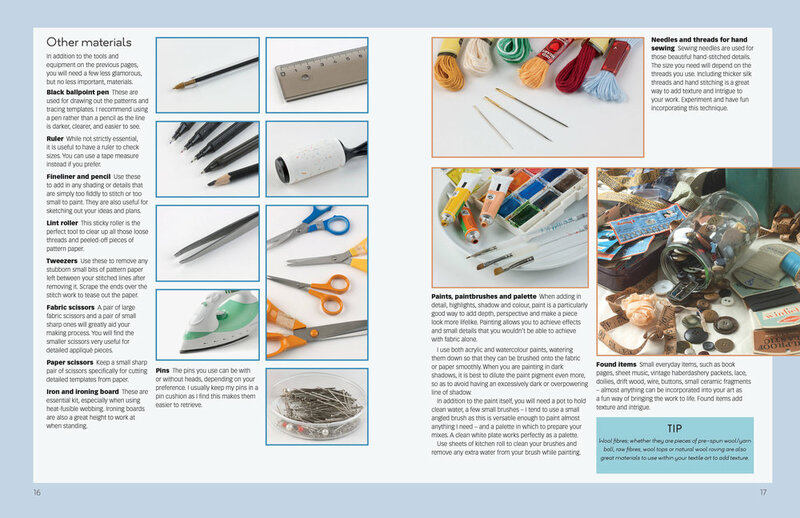 Providing a wealth of inspiration and for those new to textile art as well as experienced textile artists, this book guides you through the entire creative process from finding inspiration to designing your own stitched artworks, encouraging you to experiment and discover your own artistic voice and style.